There is nothing like a vacation to reinvigorate us. Alas, returning from a vacation is a significantly less exhilarating experience than going to our destination. Indeed, traveling from vacation back to our everyday life can be a bit of a downer. But there are steps one can take to help preserve the afterglow of a great vacation. Here are some suggested measures, ranging from sources such as USA Today, the Huffington Post and the Elite Daily website. Give yourself an extra day off. 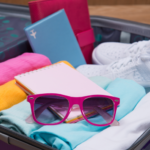 We all want to stretch our vacation to the max, yet getting back in time to take a full day off before returning to work is a terrific idea — especially when dealing with major time-zone changes. Get a good night’s sleep, unpack your bags and relax. Re-create your favorite meal from your vacation. Research indicates that food and memory are closely aligned. You enjoyed the pan-fried noodles in San Francisco’s Chinatown? Find a good recipe or visit a good Chinese joint in your hometown and hope for the best. Plan your next trip. 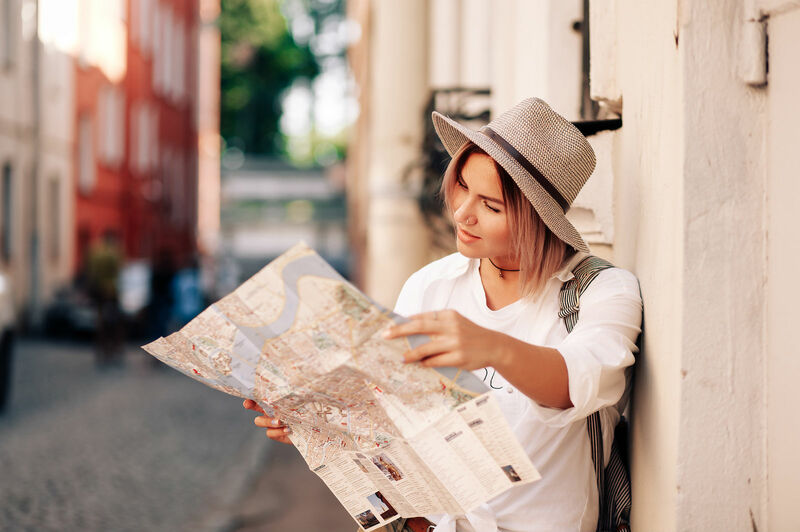 Here’s some more research for you: A study published in the journal Applied Research in Quality of Life found that planning a trip can lead to increased feelings of happiness — let along actually going on the trip. Frame your favorite memories. No doubt you took a slew of photos during your trip to preserve certain experiences and, perhaps, to remember certain people. Get them printed and framed to bring a smattering of that place you loved so much right into your home. Plan something exciting for your return. You might want to get together with friends to share your experiences, see a good movie, schedule a massage or sun by an outdoor pool. It can serve as a transitional experience. Get some exercise. Unless you had a very active vacation, an hour or two of vigorous exercise can recharge a person’s energy level and elevate one’s mood, especially after several days of indolence. You might have already tried some of these techniques yourself, or you might have some suggestions of your own to share. We would love to hear from you. Just click here and fill us in.